Enough good information for the beginner and intermediate levels. 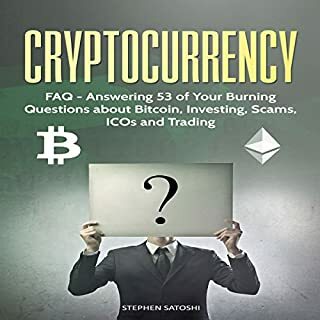 Anyone getting into cryptocurrency should be heard this, especially those looking to trade. All of us need extra cash now and again, some of us more than others. 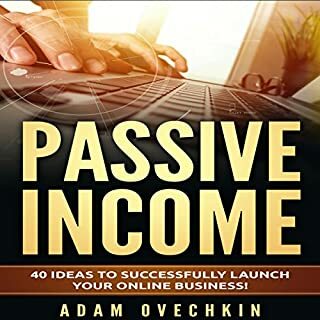 Whether you're finally fed up with the drudgery of working for someone else and you're looking for more independence or you're just looking to build up some extra cash, there are lots of opportunities for you to find it online. Great content to get you started! Great content to get you started. Definitely, one of those books you would highlight in and go back to often. This book is really awesome! 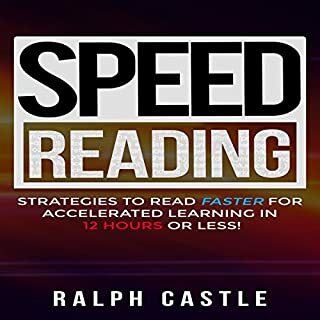 Strategies to Read Faster for Accelerated Learning in 12 Hours or Less! Would you like to get more out of your studying sessions? Have you tried several ways to help you speed up your reading? Do you want to be a fast-reading bookworm? Yes, your reading can improve in 12 hours or less! With this guide, you will discover everything you need to know about reading comprehension. Learn how to increase your reading speed by 300%. Fantastic reading. It really gets to the core why we read the way we do. Interesting new way at looking at strategies for reading comprehension.